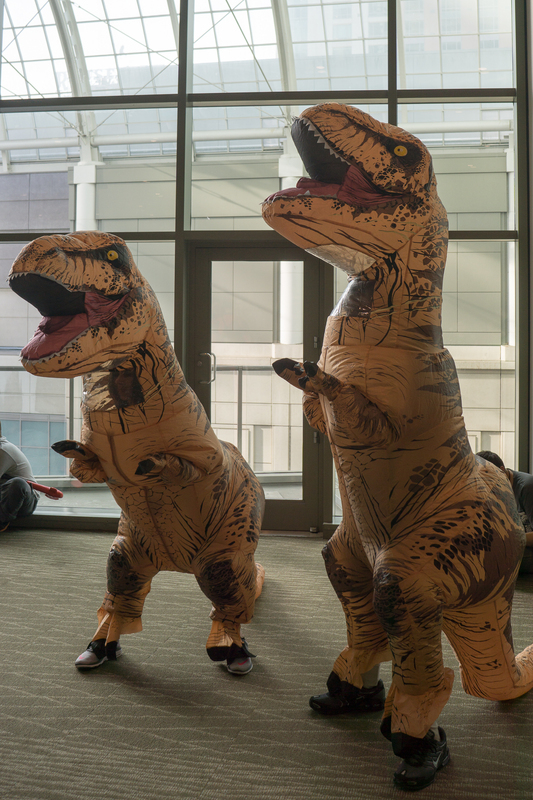 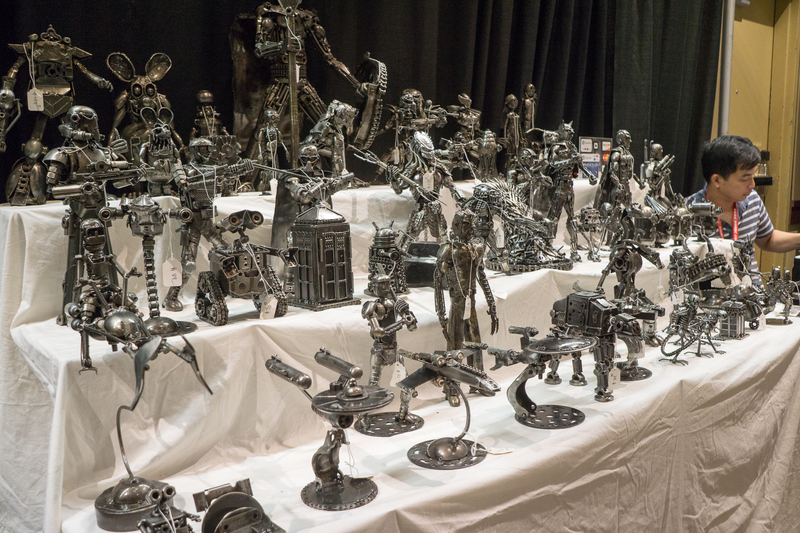 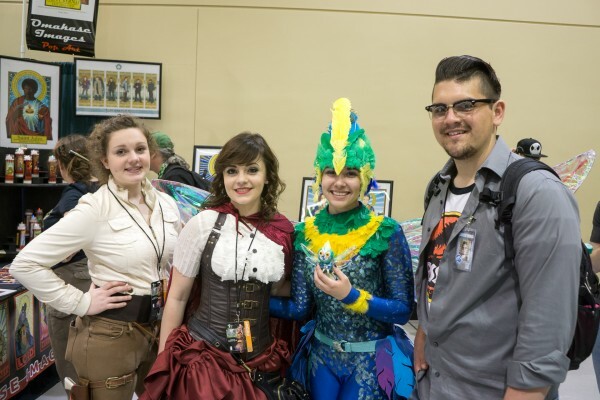 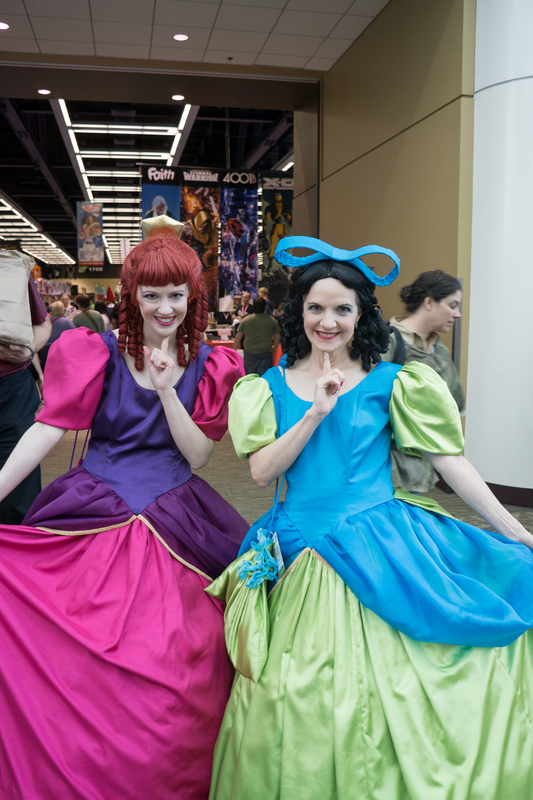 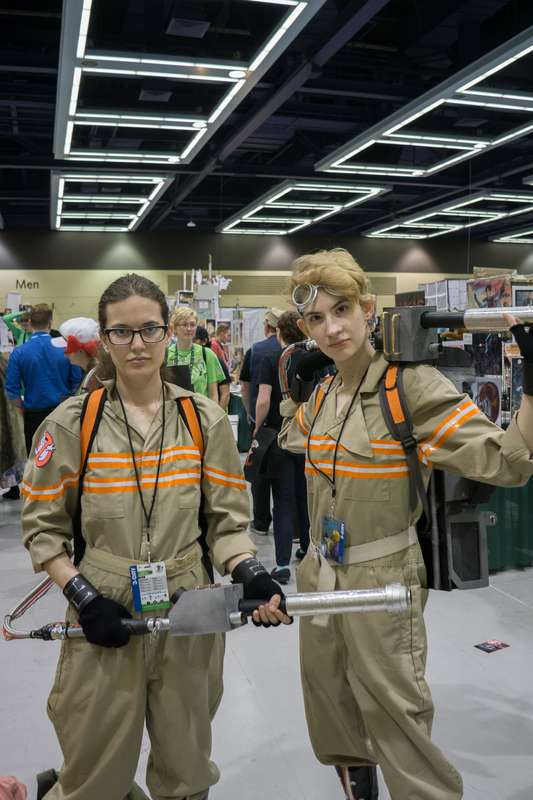 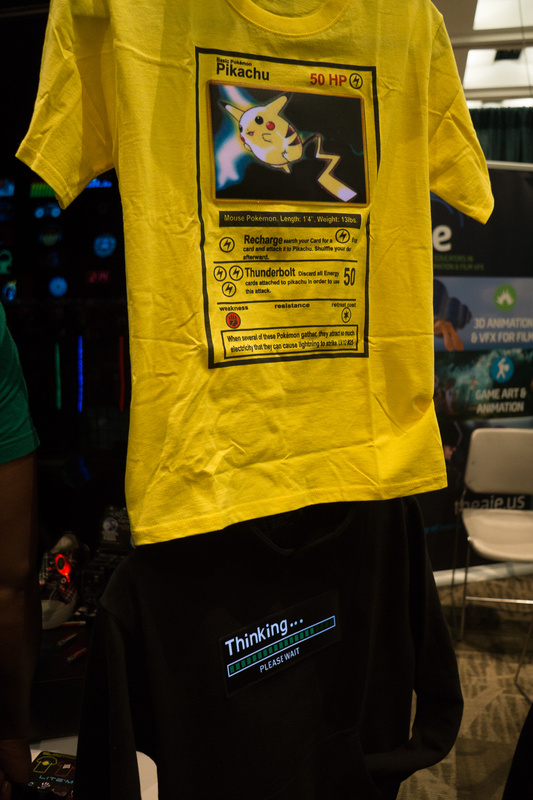 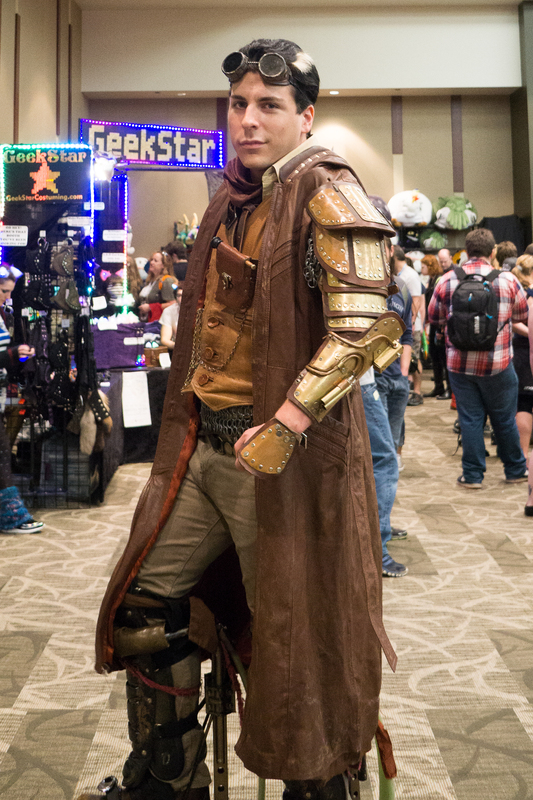 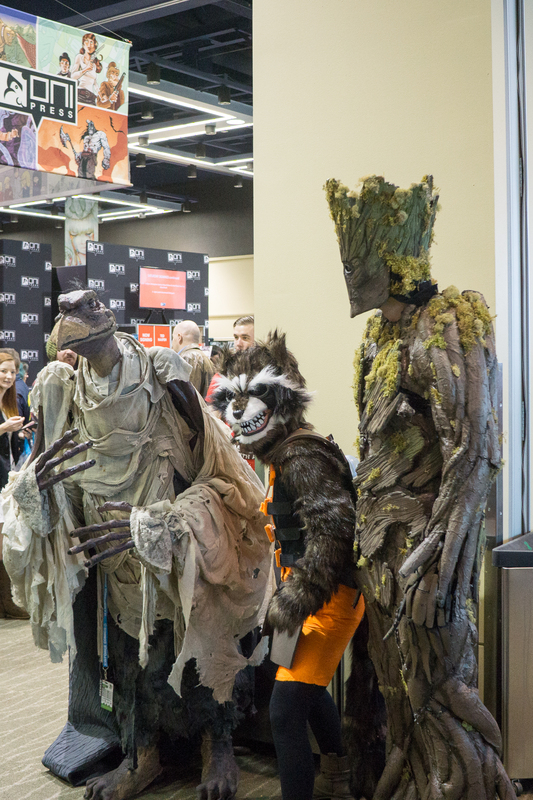 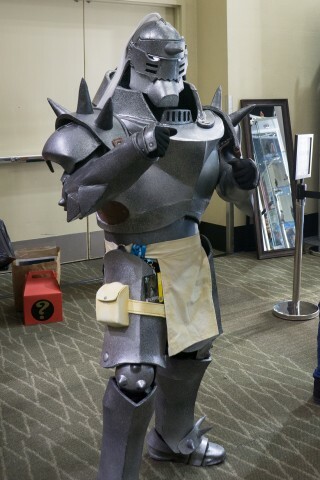 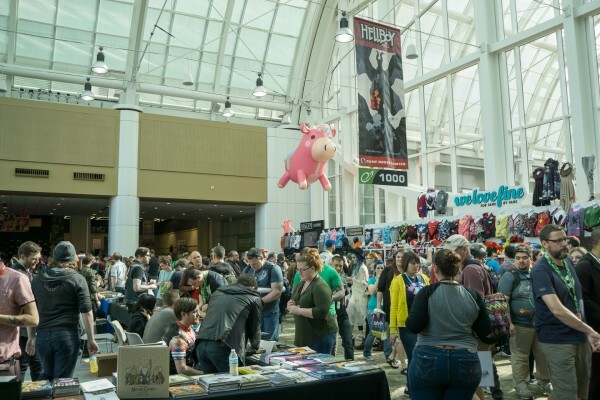 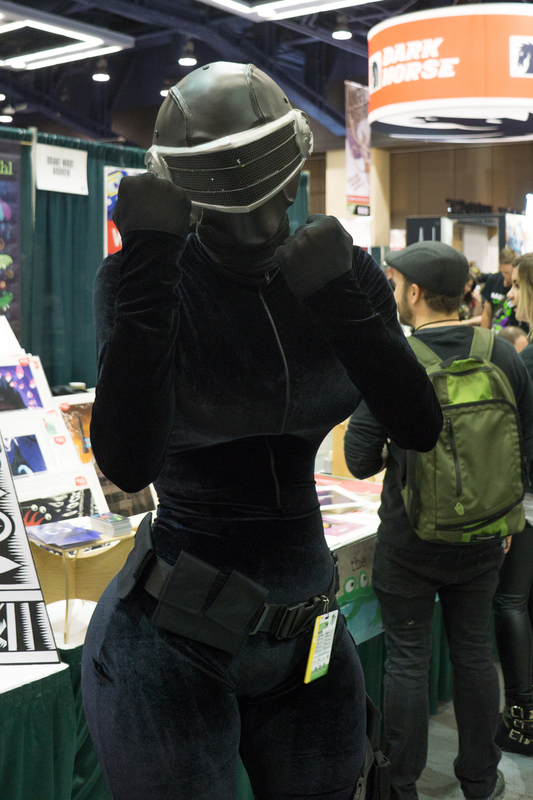 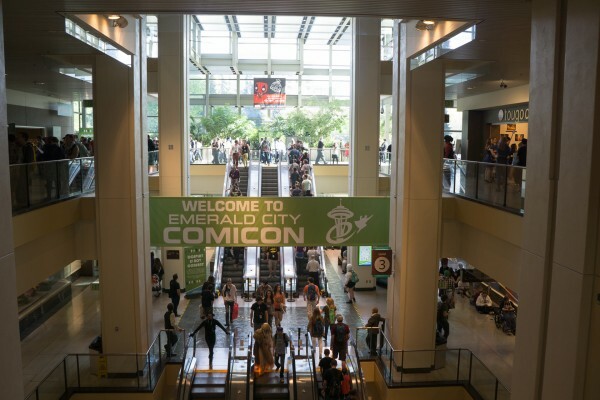 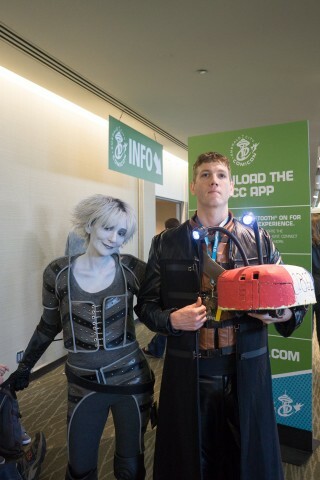 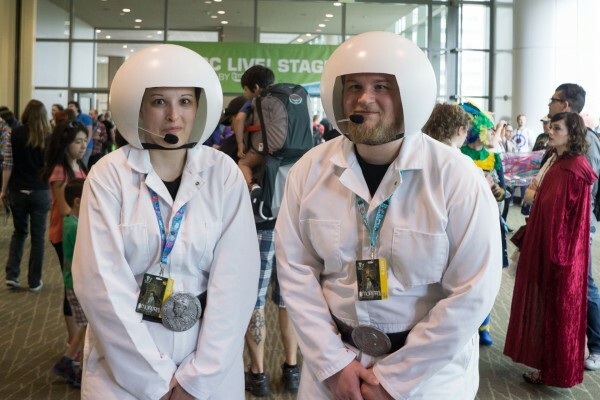 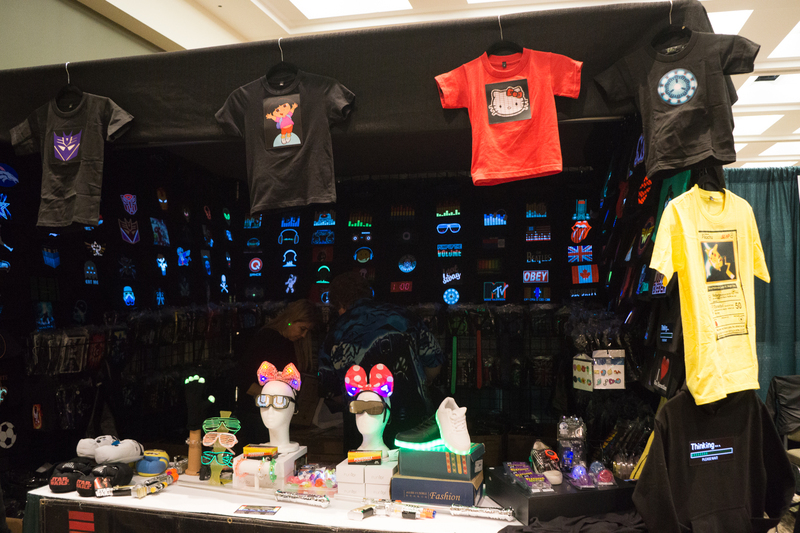 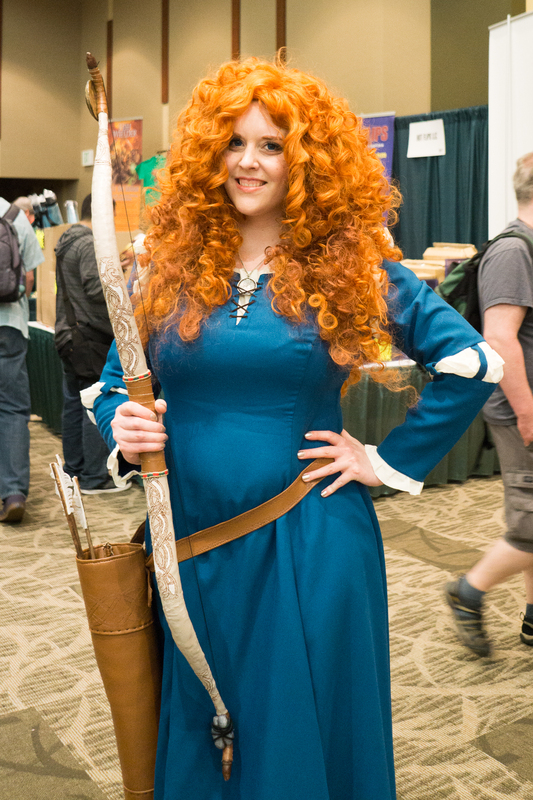 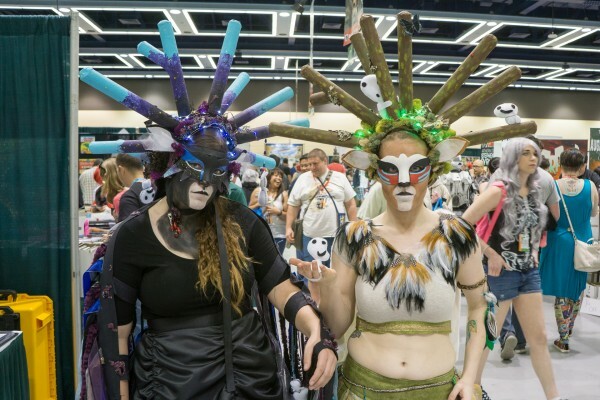 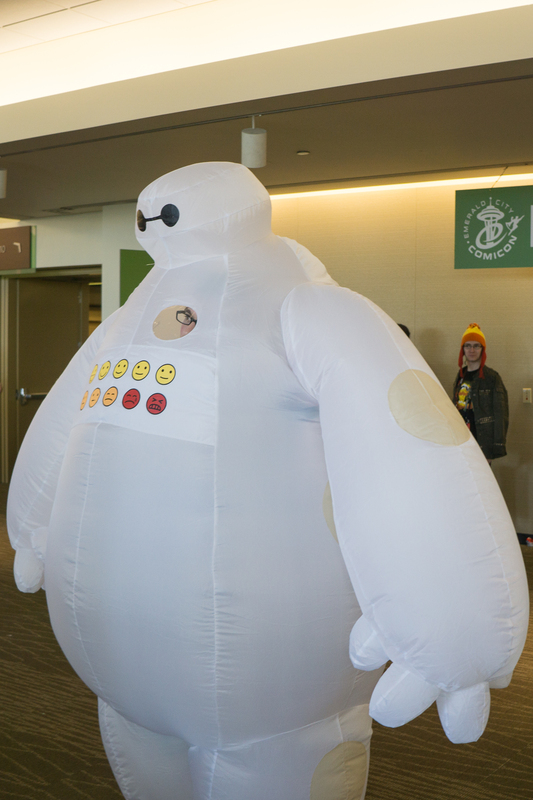 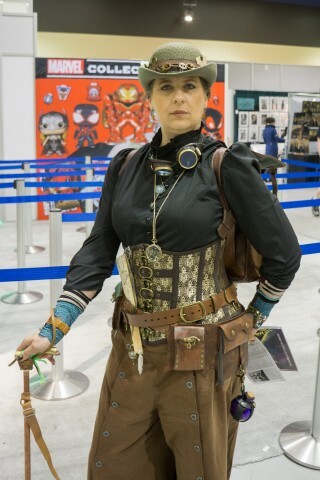 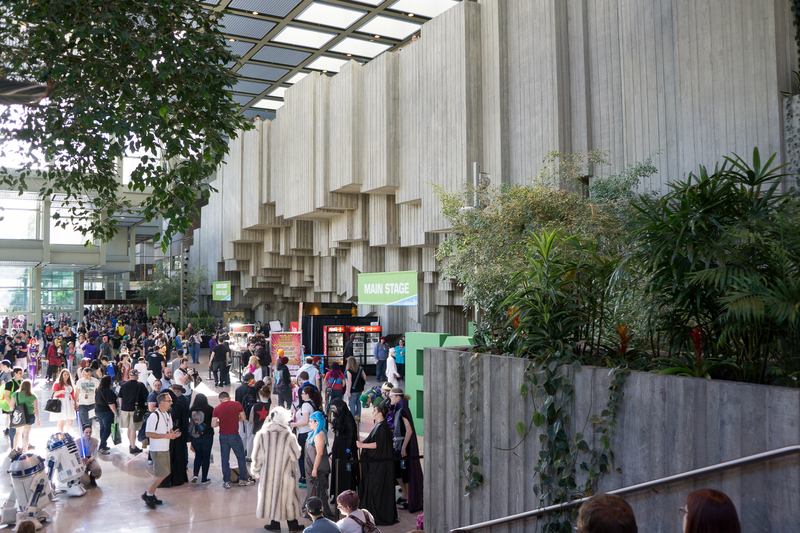 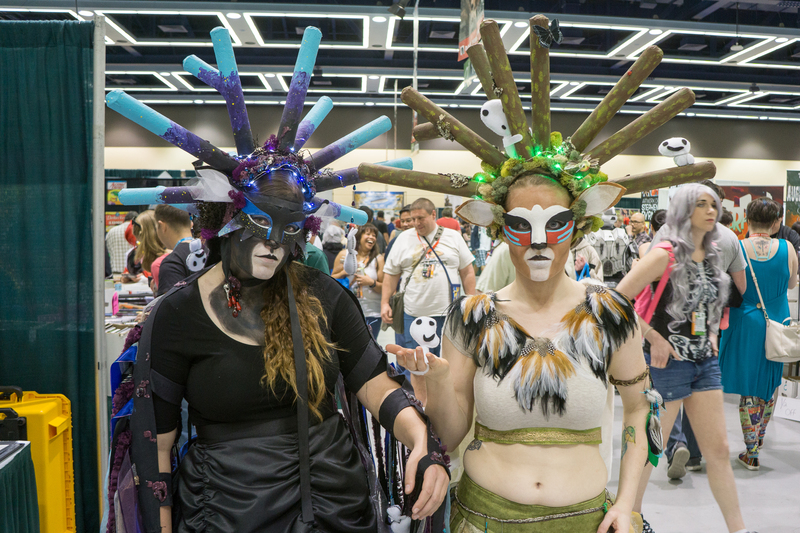 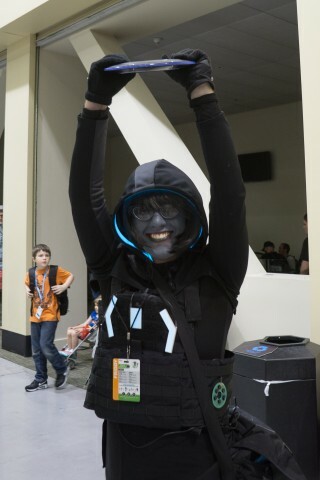 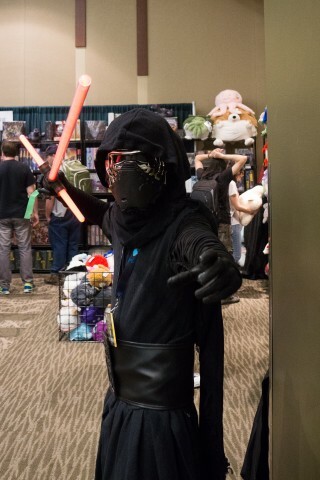 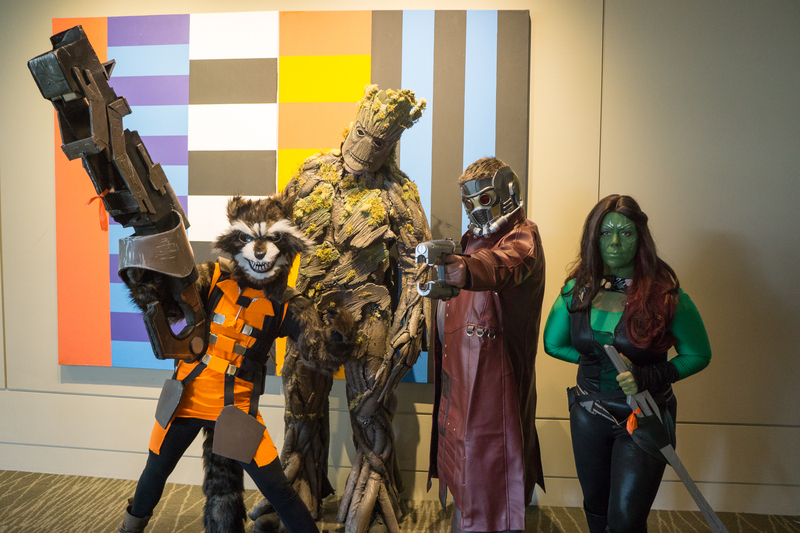 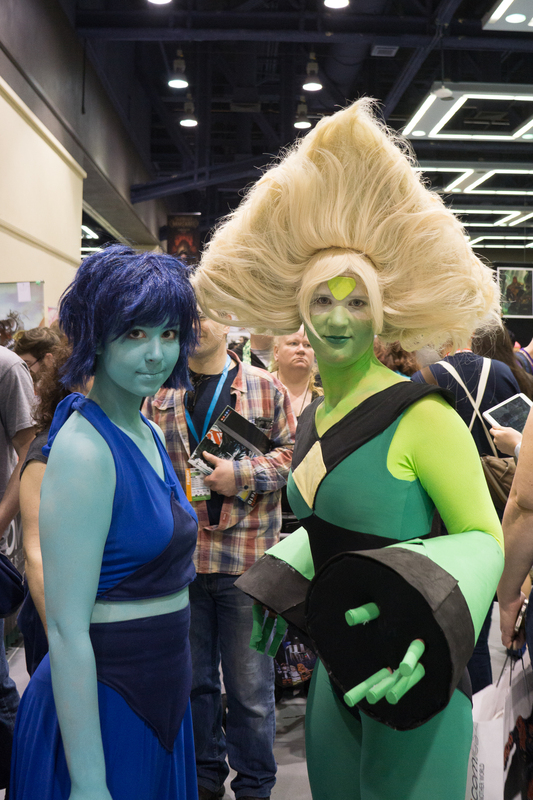 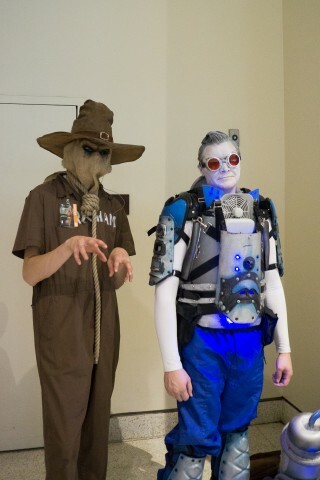 Cosplay at Emerald City Comicon 2016 « Adafruit Industries – Makers, hackers, artists, designers and engineers! 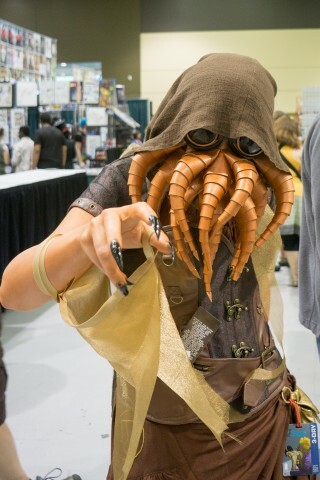 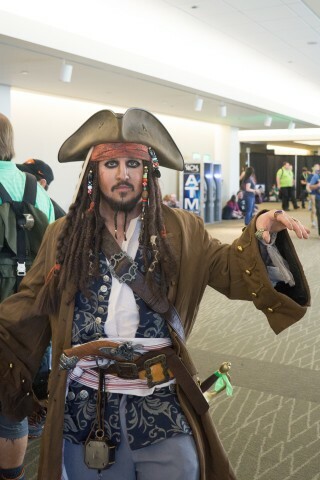 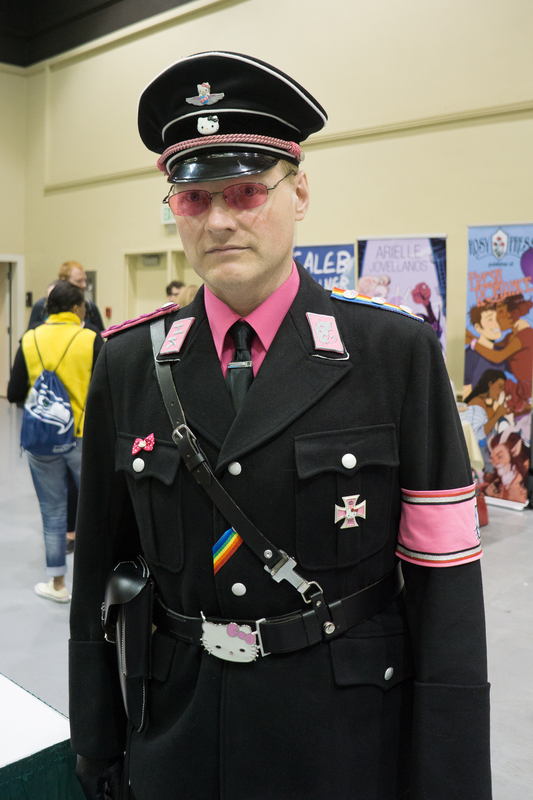 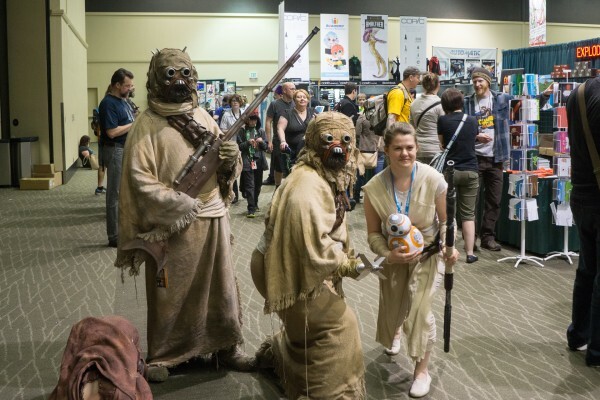 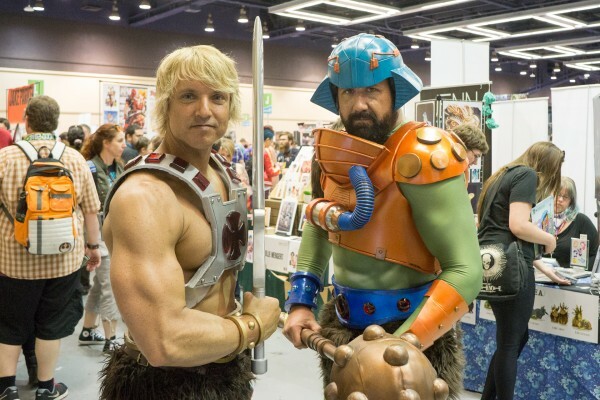 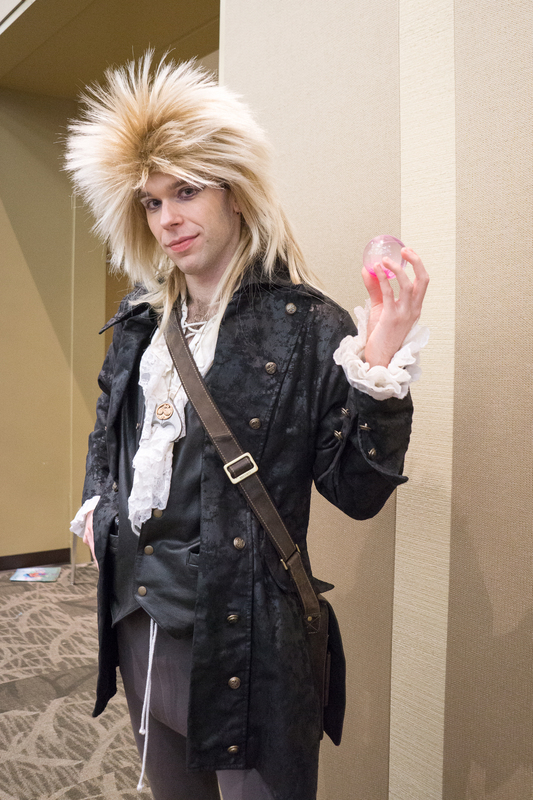 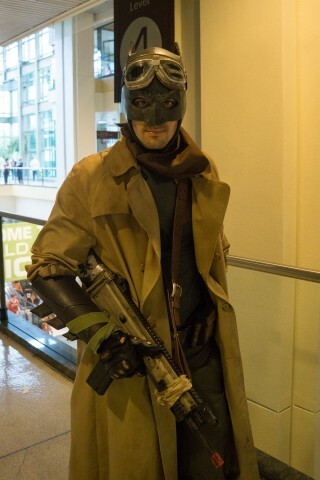 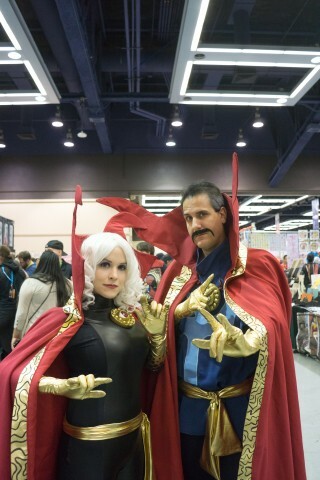 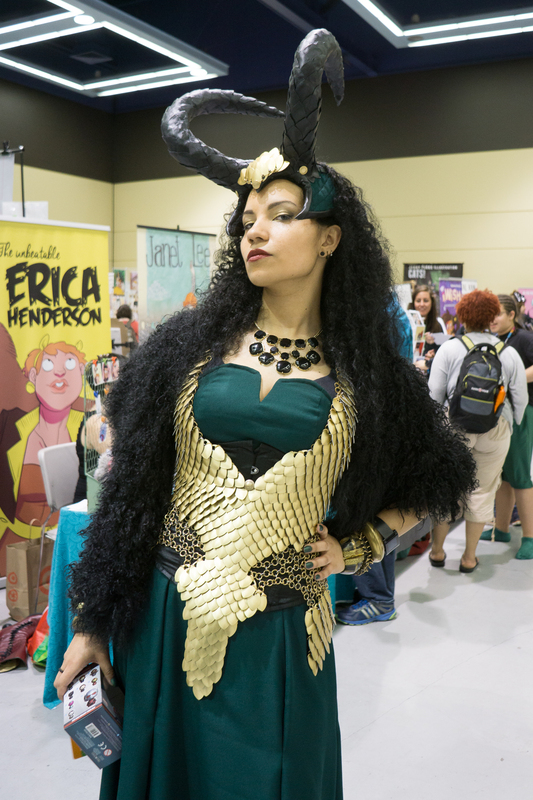 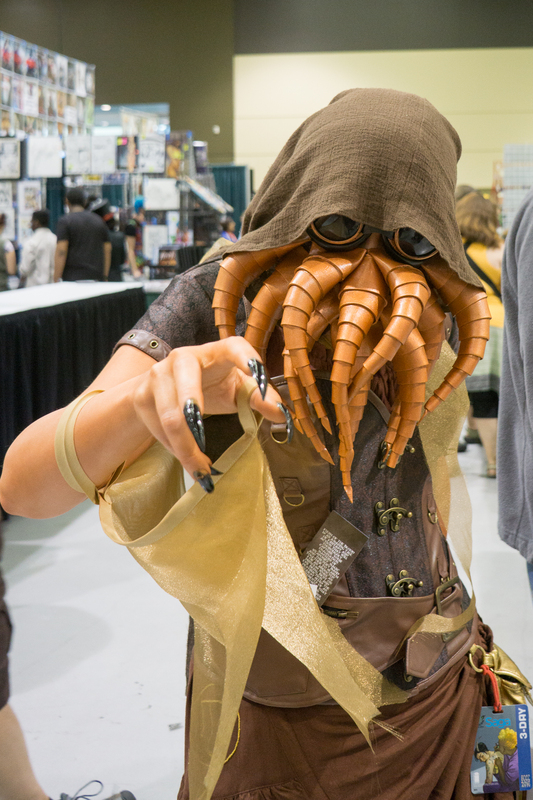 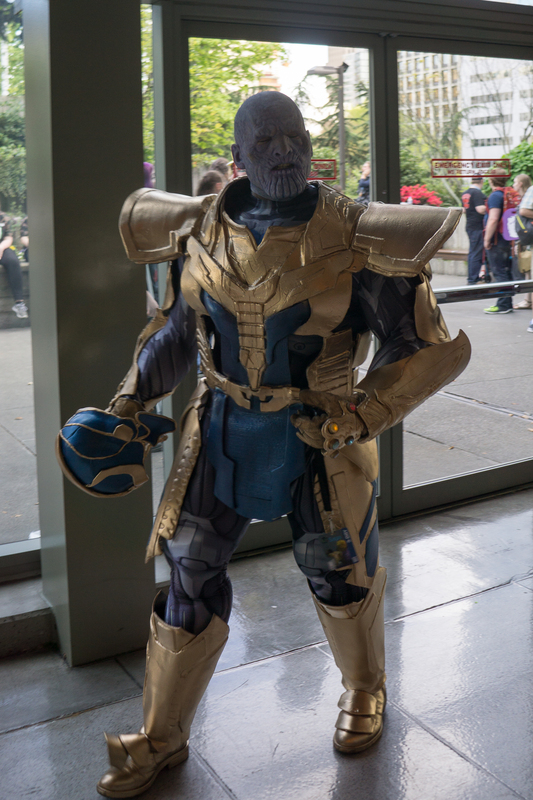 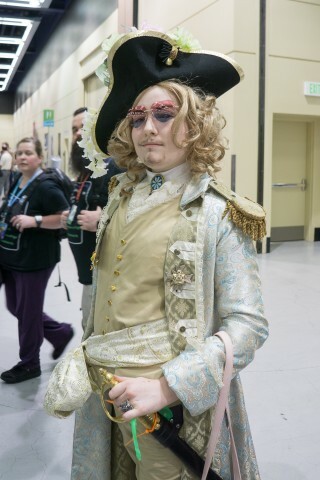 Check out the photos below of awesome cosplayers at the Emerald City Comicon in Seattle, Washington. 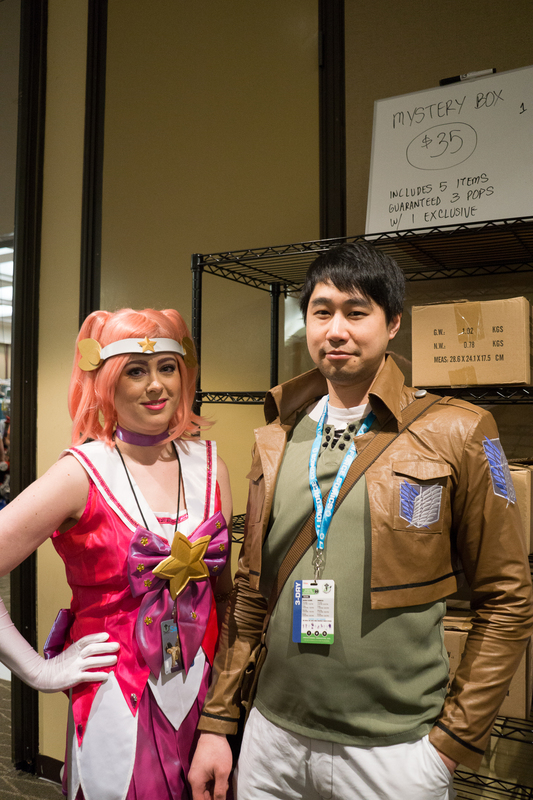 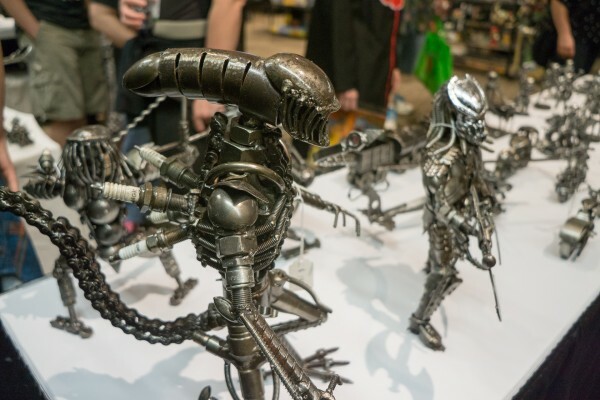 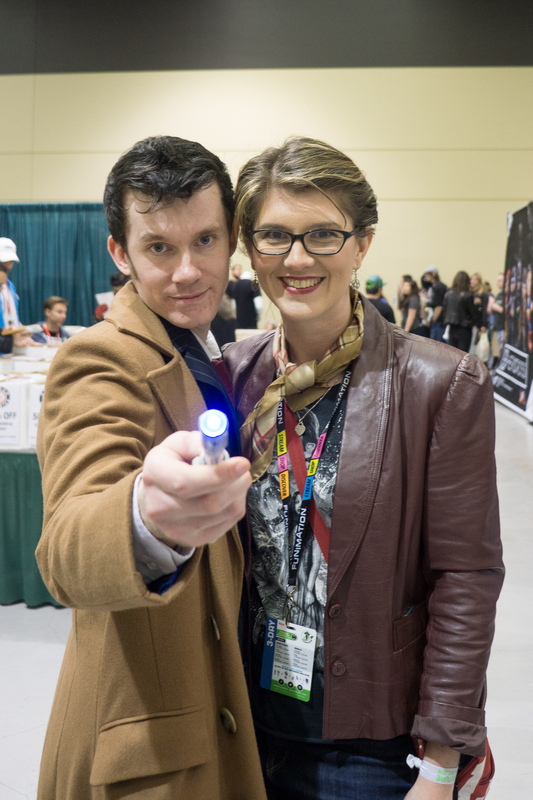 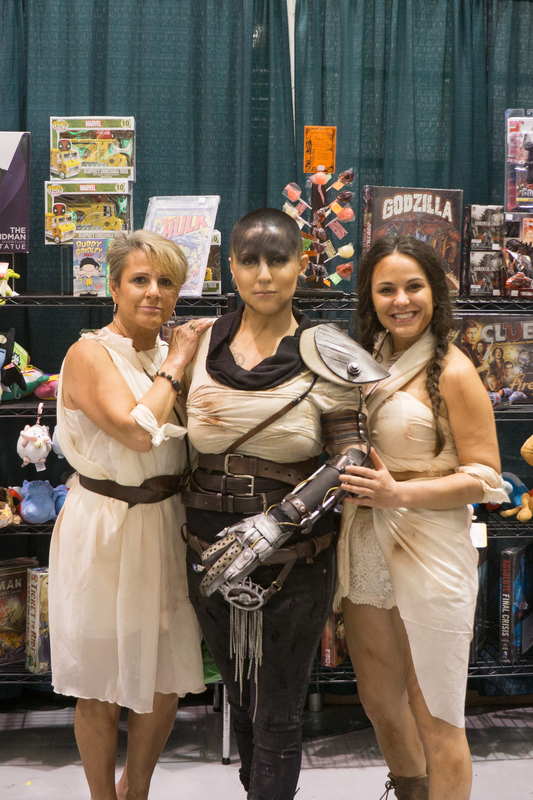 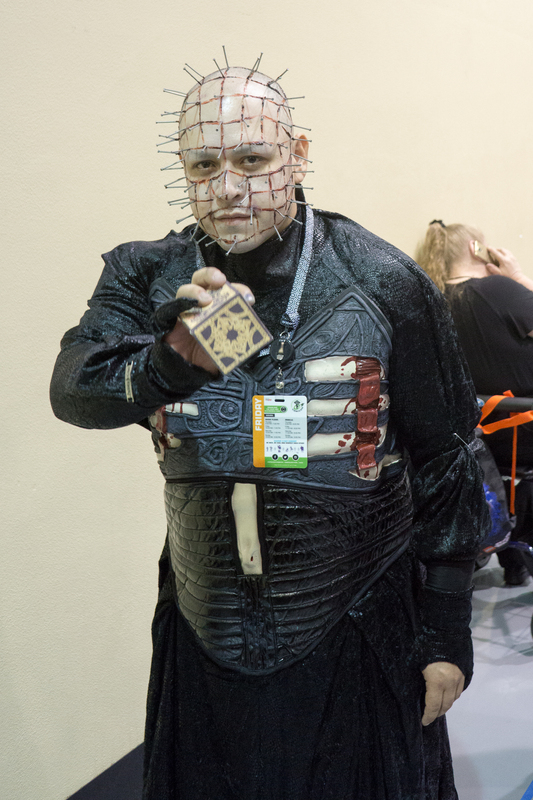 I visited on Friday April 8th and was really impressed with all of cosplayers–nice work! 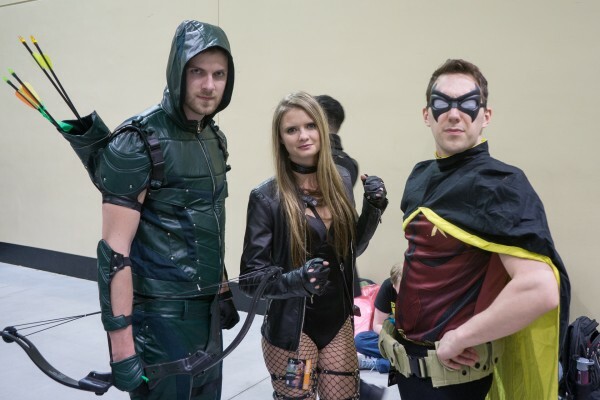 All photos in this post were taken by Tony DiCola and are released under a Creative Commons attribution 4.0 license.